When setting out in search of new skincare products to add to our everyday life, we’d best describe it as neverending. Despite all of our efforts to navigate through this unknown and often uncharted territory, we often find ourselves falling short. Surely, we aren’t the only ones left wondering if a product will work without testing it out first-hand. Enter, Violet Grey, the revolutionary beauty edit taking the industry by storm, thanks to its rigorous standards. The ultimate destination for all things beauty has the “Violet Code,” a stamp of approval given by an esteemed group of makeup artists, A-list celebrities and skincare specialists who individually trial and test each and every product sold on the site. With a site full of desirable brands and products, it’s difficult to know where to even begin. Let Us help start with five beauty picks available exclusively at Violet Grey. Using a water-based formula, this natural deodorant was crafted from vegan ingredients. Forget those synthetics and harmful chemicals! This product dialed-in on natural enzymes and extracts. Featured in a marvelous mint green case, this powerful little product provides long-lasting everyday support. This effective all-natural vegan deodorant is exclusively sold at Violet Grey. 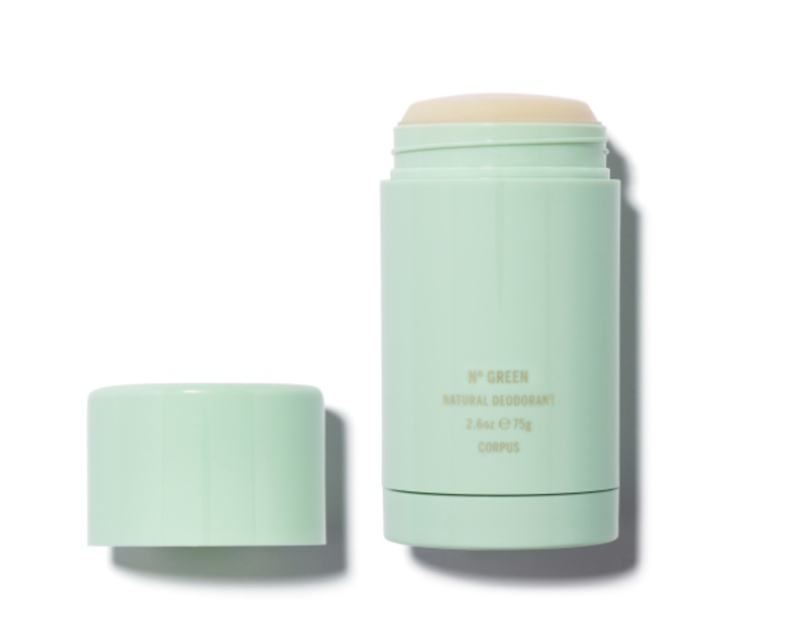 See it: Grab the Corpus Natural Deodorant for $22, exclusively available at Violet Grey! Check out additional exclusive skincare, makeup, hair care, bath & body products also available at Violet Grey! 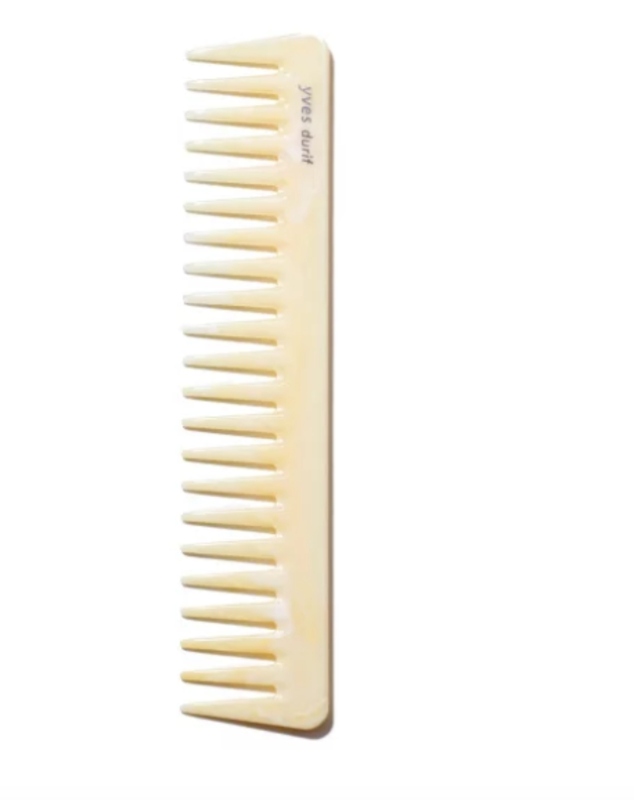 This Yves Durif Comb is the most elegant way to detangle and style hair. Handcrafted from the finest ivory-hued resin available in Italy, this virtually indestructible comb can do it all. From detangling wet hair to maintaining the perfect style throughout the day, we’re confident this luxurious wide-tooth comb, is nothing short of life-saving. Or should we say, hair-saving? See it: Grab the Yves Durif Comb for $38, exclusively available at Violet Grey! Check out additional exclusive skincare, makeup, hair care, bath & body products also available at Violet Grey! Dr. Frances Prenna Jones is noted for taking an internal and external approach to give users their best skin ever. The hero product in this namesake skincare collection? The Formula 2006, of course! Crafted from vitamins, antioxidants and anti-aging proponents, this multitasking formula works overtime as a cleanser, toner and moisturizer. This three-in-one product looks to not only rejuvenate skin but protect it from the pollution while strengthening it over time. The Formula 2006 hopes to leave users with their most redefined, restored and radiant complexion yet! See it: Grab the Formula 2006 for $205, exclusively available at Violet Grey! Check out additional exclusive skincare, makeup, hair care, bath & body products also available at Violet Grey! The Cold Processed Scalp Detox is the latest and greatest product to hit the shelves that can help nourish, balance and stimulate the scalp! Looking to remove all of that old, unwanted buildup and pollution? This scalp detox looks to deliver essential nutrients to each hair follicle. Formulated with powerhouse ingredients such as Amaranth Oil, Baobab Oil, Moringa Oil, and Basil leaf, the benefits are endless when opting for this detox. Some of the added benefits from those ingredients include anti-fungal properties to reduce dryness and amino acids and vitamins to help strengthen our hair’s shaft. The detox looks to aid in stimulating and balancing scalps to not only nourish hair but leave it moisturized, as well. Much to our liking the 3.4oz bottle is so long-lasting, it’s expected to last up to two months! How amazing! 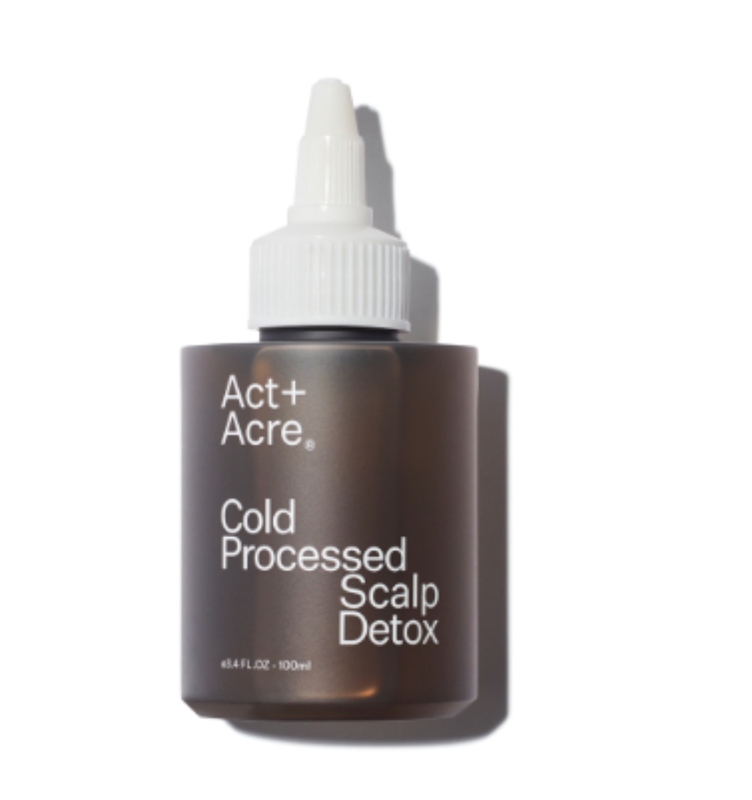 See it: Grab the Act+Acre Cold Processed Scalp Detox for $42, exclusively available at Violet Grey! Check out additional exclusive skincare, makeup, hair care, bath & body products also available at Violet Grey! What’s the secret to a velvety pout like a French girl? This Le Rouje de Paris Lipstick, of course! Inspired by Instagram Influencer, Jeanne Damas, this lipstick was developed to not only look good in photos but in real life as well. This vegan lipstick was designed to give users a creamy texture that delivers flawless full coverage as well as the perfect matte finish! Available in four stunning tones which include Jeanne, Camille, Emilie and Lamia, there is no wrong shade. For those looking for more of a ravishing red that is bold and bright, we’d recommend the Jeanne or Camille, both of which could be an everyday essential. Both shades are magnificent mauves which feature hints of pink throughout. So subtle and oh-so-soft! It goes without saying no matter what shade is selected, the perfect pout is only one lipstick application away! 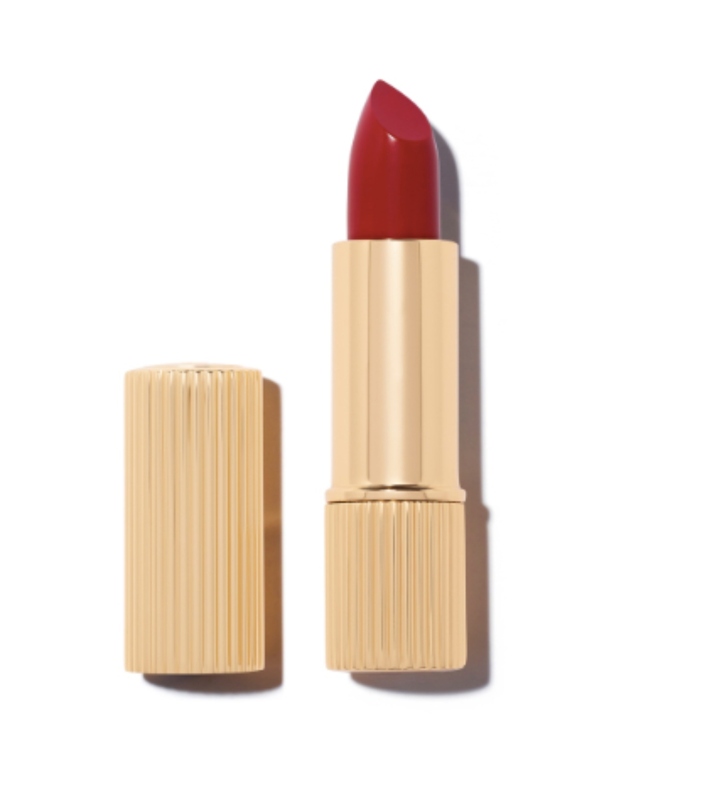 See it: Grab the Rouje Paris Le Rouge de Paris Lipstick for $29, exclusively available at Violet Grey! Not your shade? Check out additional exclusive skincare, makeup, hair care, bath & body products also available at Violet Grey!